We’re happy to send you texts of tracking Santa. We are concerned that some of these texts may not fit in your schedule. 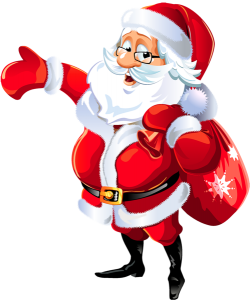 After all, it takes mroe than 30 hours to get Santa around the world each year. Santa traditionally launches the sleigh around 11pm EST every December 23rd. Why? Because that is when Christmas Eve begins in the South Pacific. Just as Santa travels world wide, we text world wide.